The first five singers have qualified for the final of Depi Mankakan Evratesil, as Armenia’s search for Junior Eurovision 2018 began. The second semi-final of Depi Mankakan Evratesil takes place on September 16, when another twelve singers will be taking to the stage. From 2015, Armenia had internally selected their Junior Eurovision entry, but they have used a national final called Junior Eurosong to select their entries from 2008-2014. 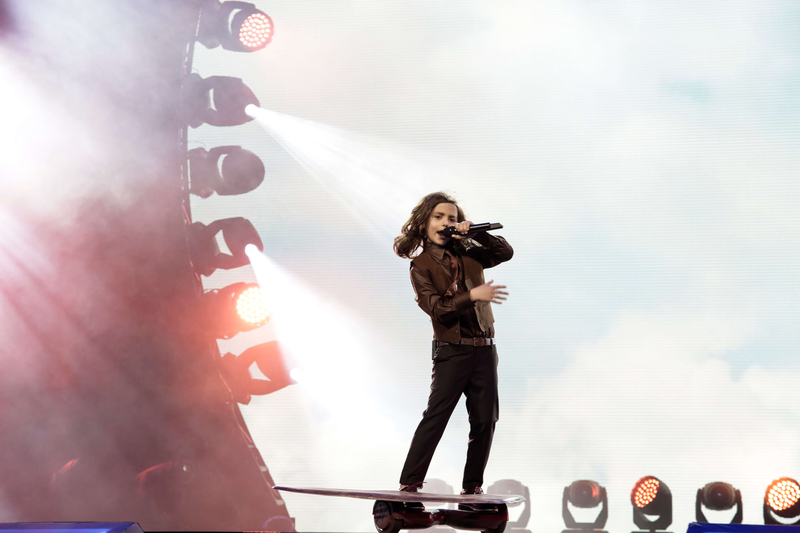 Armenia was represented by Misha at the Junior Eurovision Song Contest 2017 in Tbilisi, Georgia. He performed “Boomerang”, finishing in sixth place with a total of 148 points. Armenia debuted in the Junior Eurovision Song Contest in 2007, and have had 10 entries to date. The country is one of the most successful in the history of the contest, placing in the top 3 on 7 occasions, and winning once in 2010. Their victory came from Vladimir Arzumanyan with his song “Mama”, which received 120 points. Armenia then went on to host the contest on home soil in Yerevan in 2011. Their debut was almost as successful, as Arevik and her song “Erazanq” was just 1 point off the winning score. Their worst result comes from their 2008 entry “Im Ergi Hnchyune”, sung by Monica Manucharova, which placed 8th overall with 59 points. Armenia has been present at every contest since their debut.